For years, racialized communities in BC have told us they are over-policed and under-protected. This isn’t just a long-term problem in Vancouver. For years communities in Rural and Northern BC have reported a history of negative police interactions, including RCMP disproportionately stopping and surveilling Indigenous people. 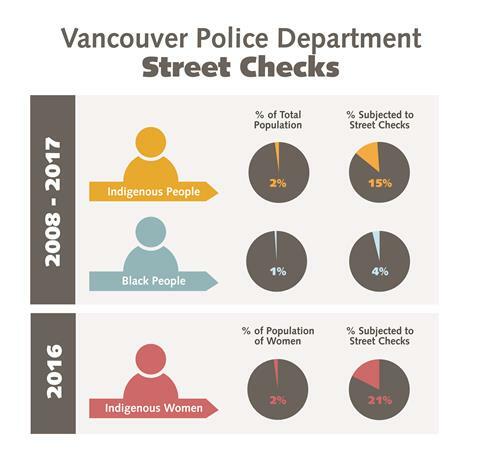 We are calling on the BC government to develop policies that will ensure an end to racial bias in policing and the disproportionate use of surveillance tactics against marginalized communities. Sign our petition to end discriminatory policing. The time has come for concrete action and change to end discrimination in policing. Thank you for standing with us.